The Europeana v1.0 is a Thematic Network project funded under the Commission’s eContentplus programme 2008 and is the successor network to the EDLnet thematic network that created the EDL Foundation and the Europeana prototype. 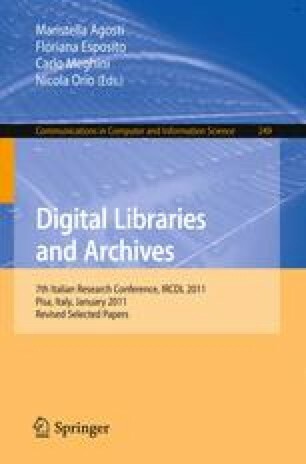 The goal of the project is to develop an operational service and solve key operational issues related to the implementation and functioning of the European Digital Library. The work will include also a business development operation to ensure that a steady stream of content is made available in the Digital Library.